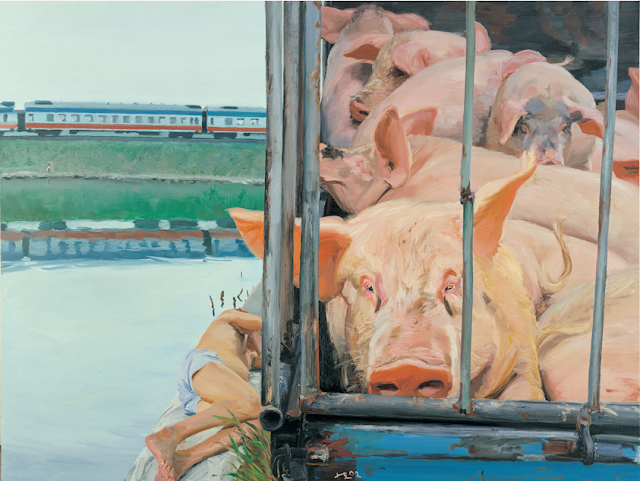 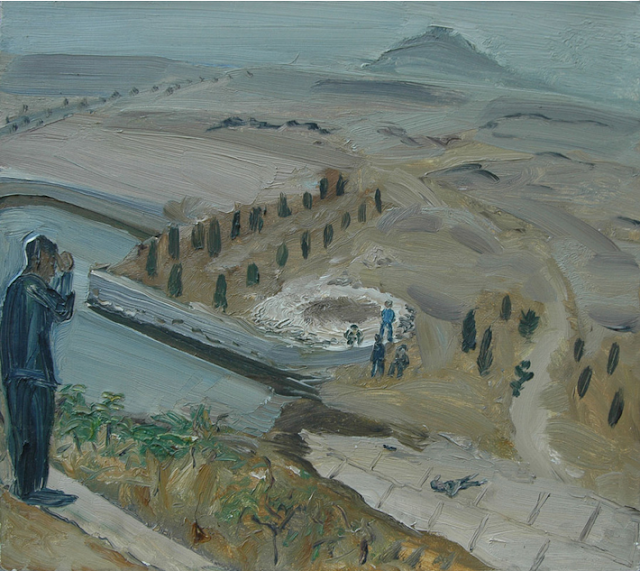 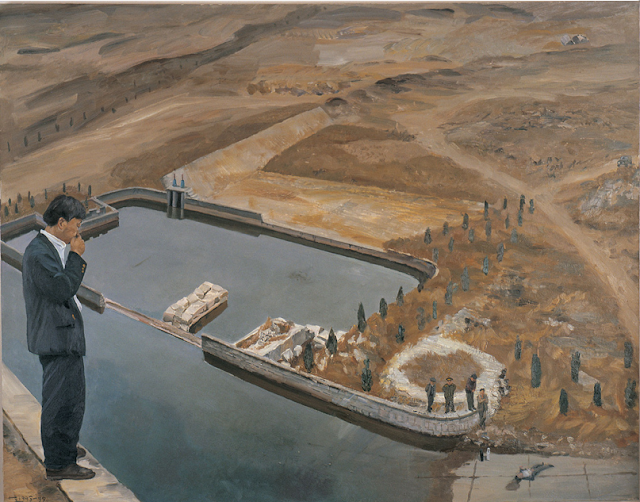 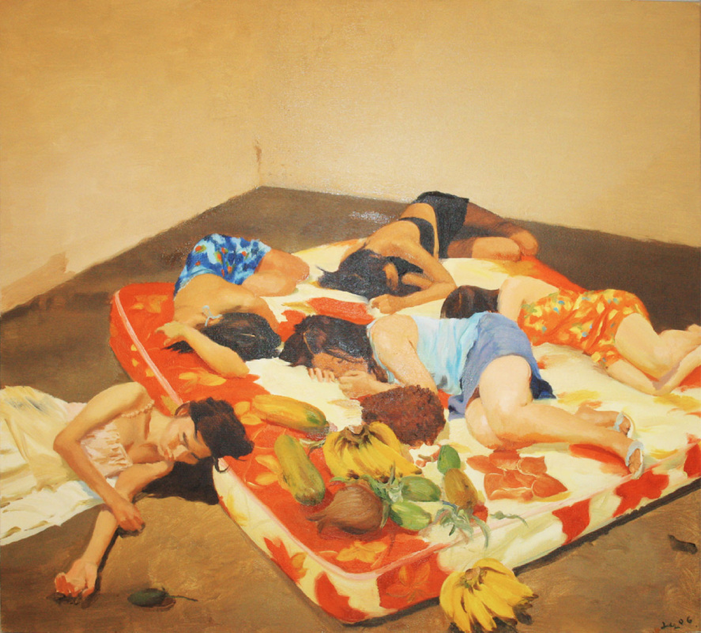 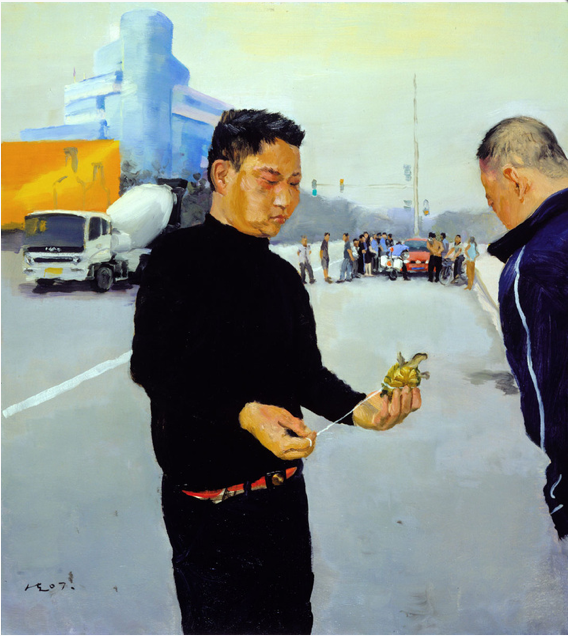 Celebrated Beijing-based artist Liu Xiaodong, probably second to none in the documentary genre of life painting in China, is notable for working on location and producing poignant portraits of displaced countrymen and depictions of unheroic ordinary lives. 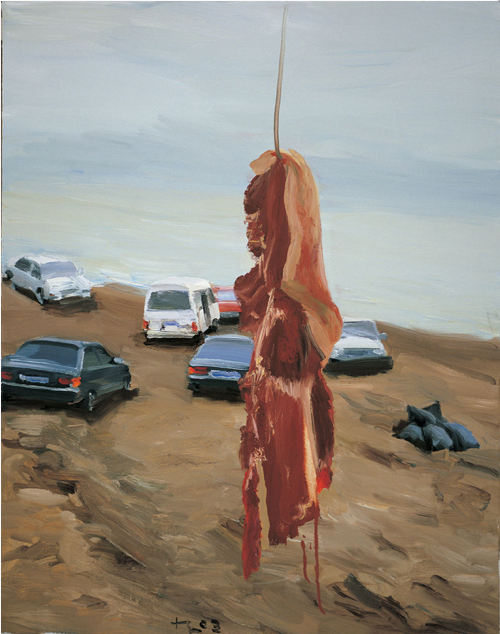 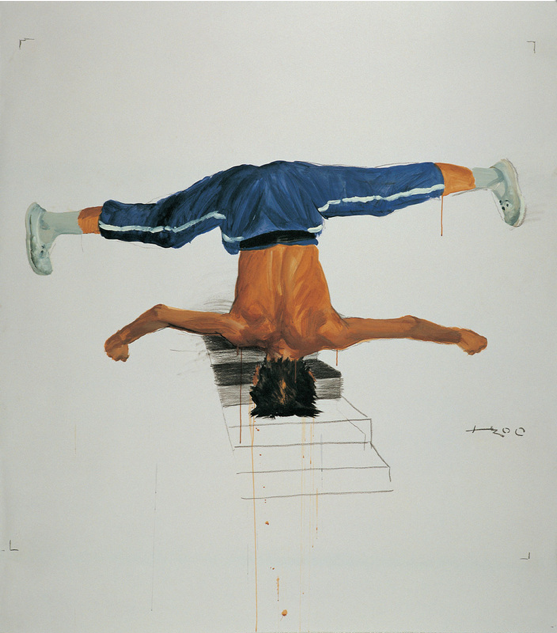 On show are 25 canvases from 1993 to 2007, in smaller formats than what Xiaodong currently produces. 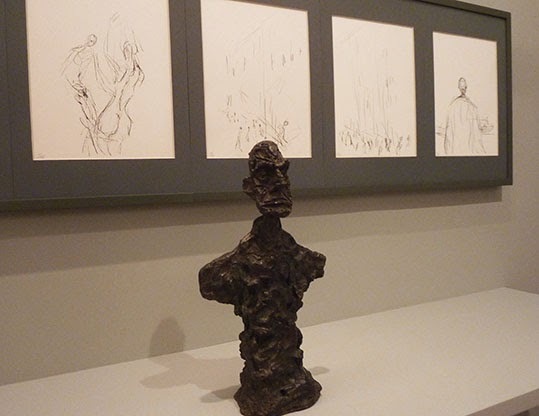 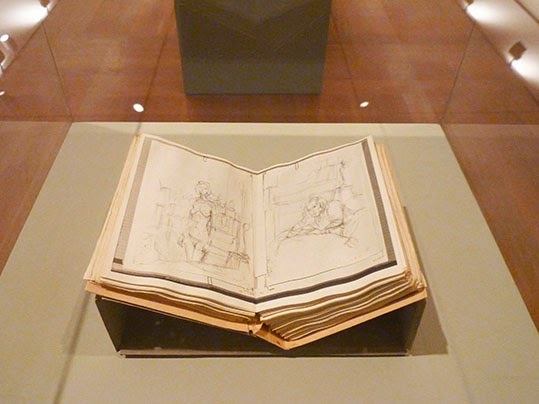 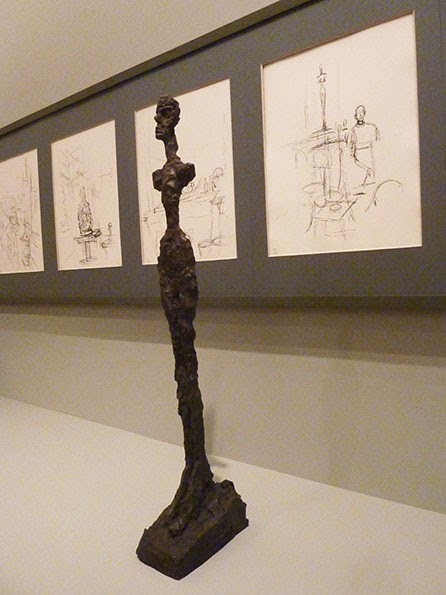 Giacometti: Without End features 150 lithographs with text produced for the book Paris sans fin (Paris without end). 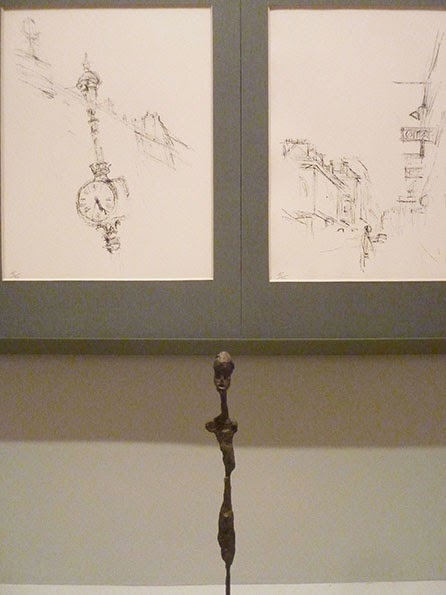 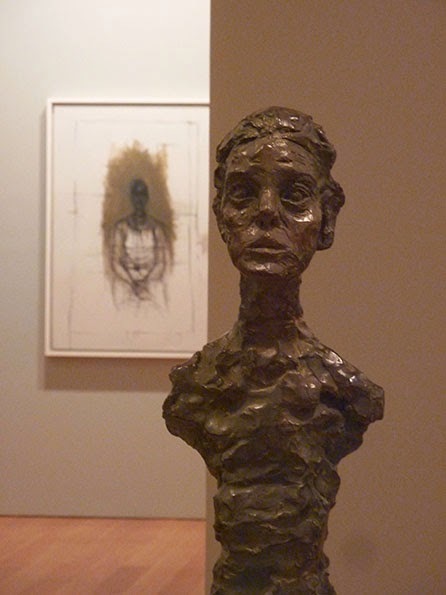 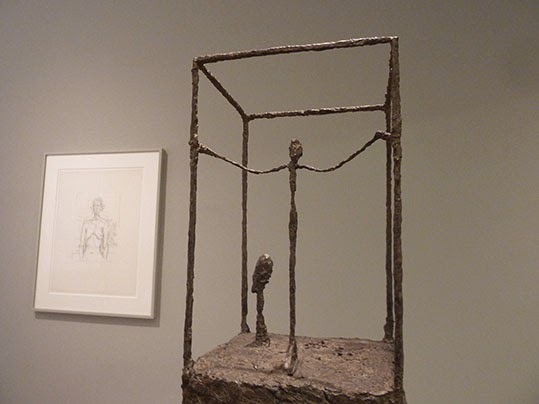 Together with key sculptures, paintings, drawings, photographs and archival material from the same period (mid 1950s - mid1960s), these works enable viewers to appreciate how Giacometti's unique style runs across his oeuvre. 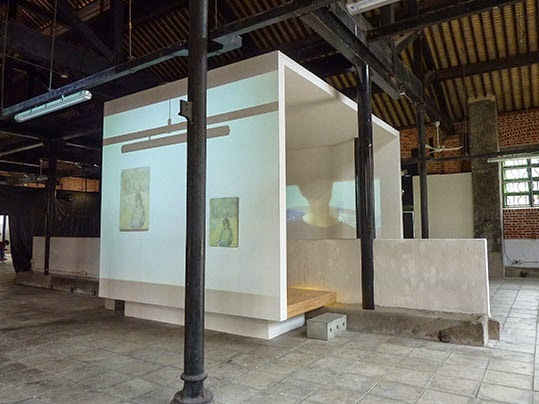 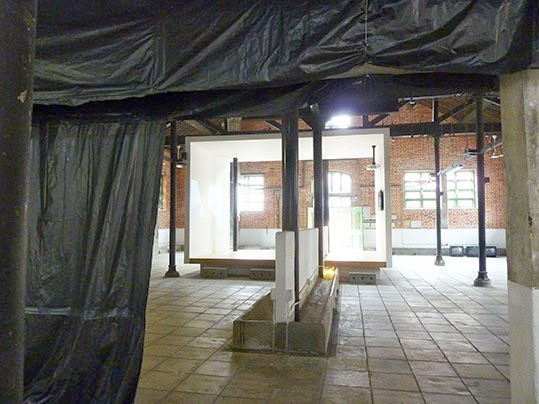 The Cattle Depot Artist Village hosts ‘You.’, a thought-provoking extension of Lee Kit’s solo presentation ‘You (you).’ at the 55th Venice Biennale. 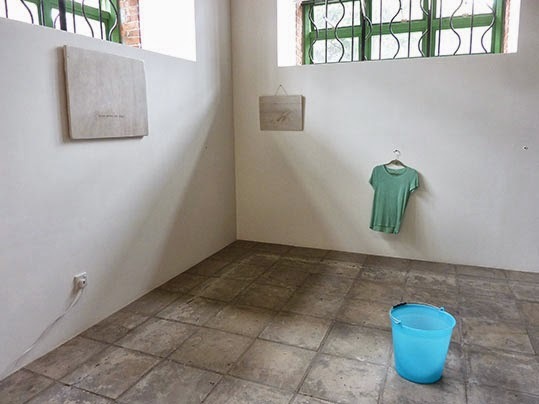 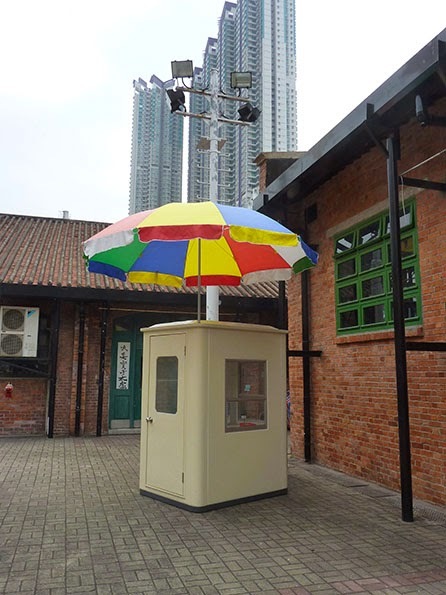 Lee Kit explores the relationship between private and public space through the incorporation of paintings and seemingly banal intrusive objects - a vacant security booth with a multicoloured shade on top, a worn muddy green T-shirt and an empty plastic water bucket. 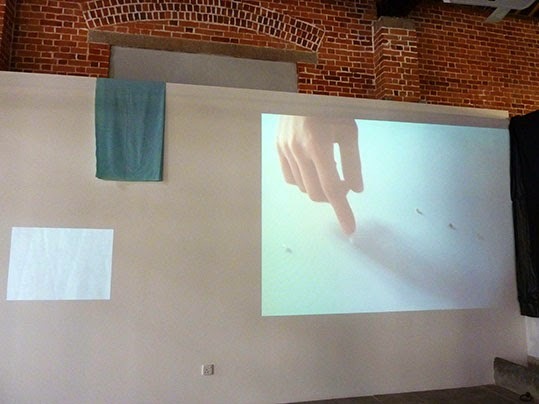 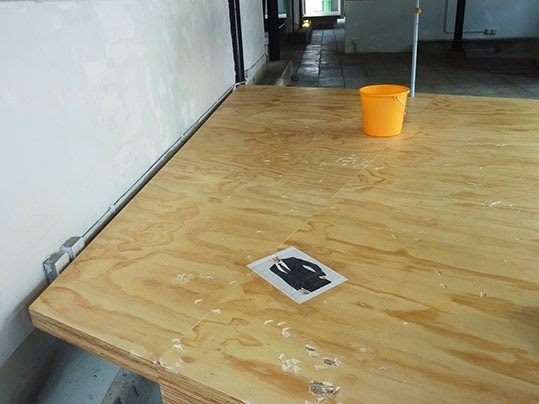 As well as new video recordings showing monotonous chores, images of an anonymous besuited man are randomly displayed throughout the Cattle Depot Artist Village as though reflecting on the viewer's relationship with the constructed world.